Get FREE full access to all of our New Home Video Tours! 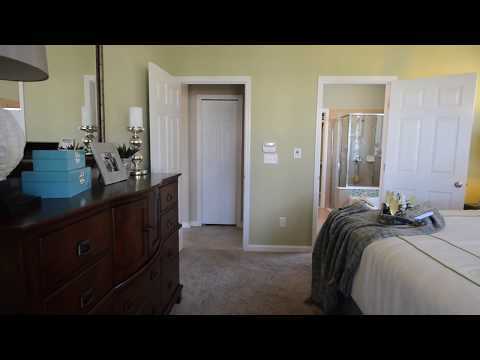 See why so many call Enclave at Town Center Home! 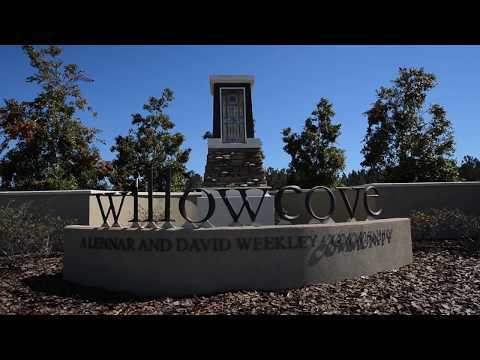 See why so many are calling Enclave at Town Center home! 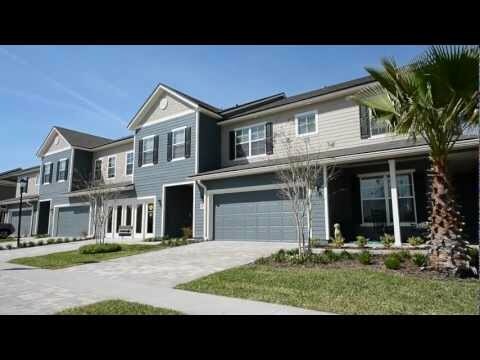 Join us as we take a tour through this beautiful model home in Enclave at Town Center by David Weekley in St. Johns County.